After the release of Angular 2, a complete revamp of the first version, this framework created a lot of hype. Now, they have come up with Angular 4 and that’s even better. Hence, this Google product is well deserved to stay in the top web development framework’s list and consider this a crucial part of your next web development project. Heading straight to the source is a great place to start with Angular. 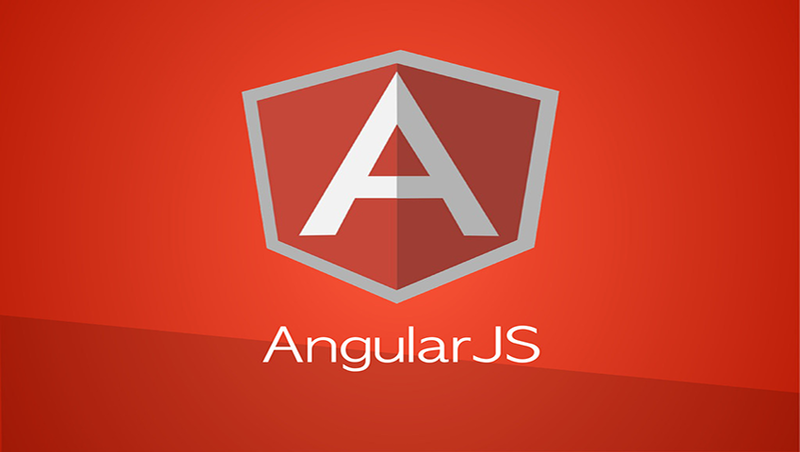 You’ll learn more about specific tactics for developing with Angular and stay up-to-date on the newest releases on the official Google AngularJS blog.